Concrete is a solid material that often used as a foundation of a building. Garage floor is one of the places that often use concrete because it needs a strong foundation for your car. But concrete floor can wear out over some period of time. And when that happens it needs to be fixed immediately to avoid any accidents or unwanted events. Sadly, hiring contractor to resurface your concrete floor might a little expensive. Luckily you can always resurface concrete garage floor by yourself. Here are some of the tips to avoid any kinds of unwanted accident in the process. The first rule of doing a DIY project such as this is to maintain all aspects of safety. That is to avoid all kinds of unwanted accident while working. You need to have everything that might be useful in protecting yourself from hazardous activities. For instance, you need to have an eye protector, thick glove and also a pair of boots. You must also make first aid kit available near you in case something actually happen. The reason why you should have all of this is not only for your safety, but also those who are around you such as your family. 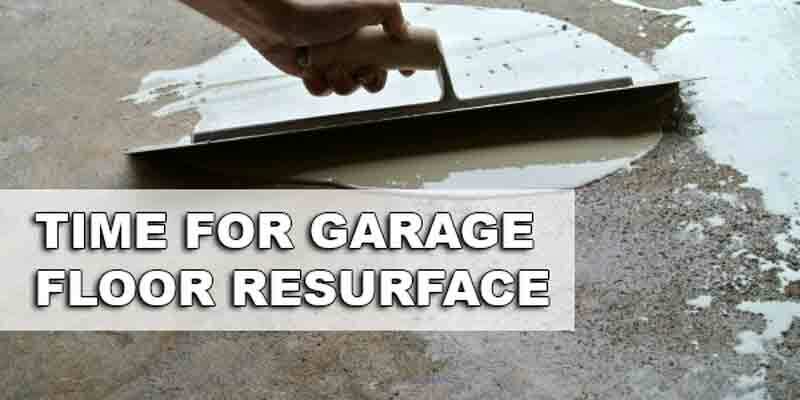 One of the best ways to resurface your old concrete garage floor is by sealing them into a new one. Sometimes you will be tempted into just resurface the visible crack in the surface. It sometimes could work if you only find one little spot of crack on the floor. But what if there are way too many cracks and holes in the surface? 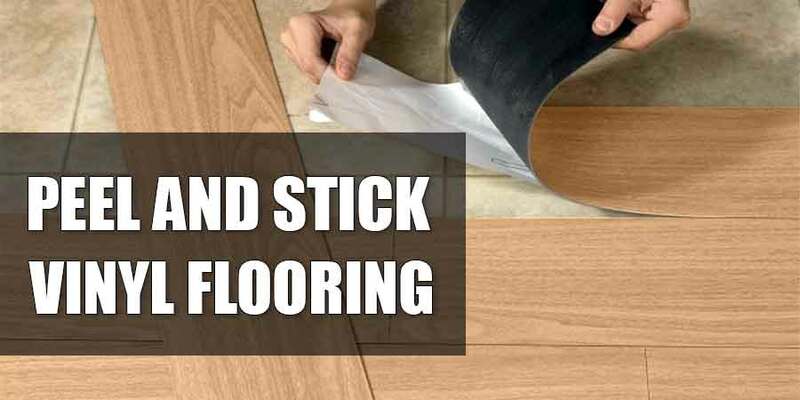 The answer to that is a whole sealing process which will cover all kinds of old cracks in the surface of your concrete floors. 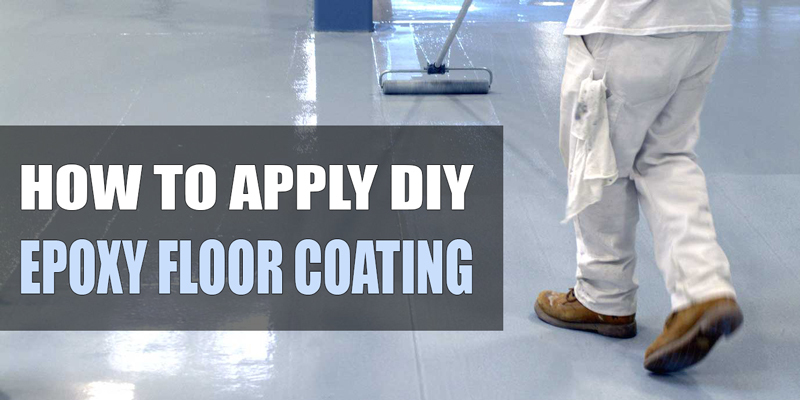 If you are not in the mood of sealing your old floor, there is another way of resurfacing your concrete floor. 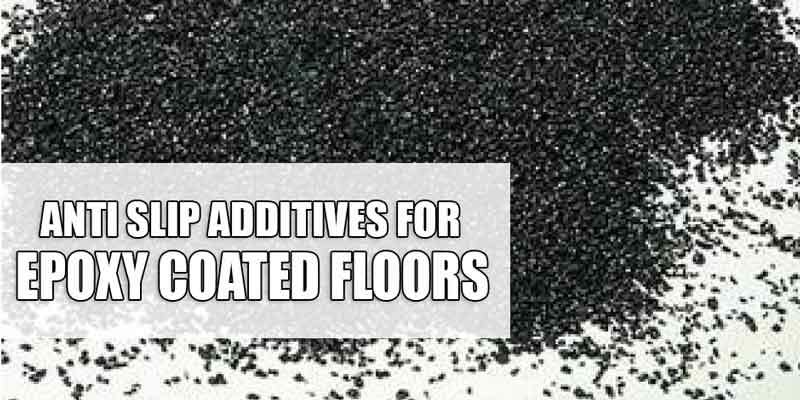 You might try the technique of grinding which is a lot easier than sealing the whole floor. In order to do the grinding process, you will need grit grinding disk. You can borrow them in the local household or contraction center or you might buy them if you have the money. Grinding should be done in three different phase. The first phase is using the lightest grinder which is the 1300. And then you add more grinders to the eighteen hundred and thirty two hundred grit grinding machine. 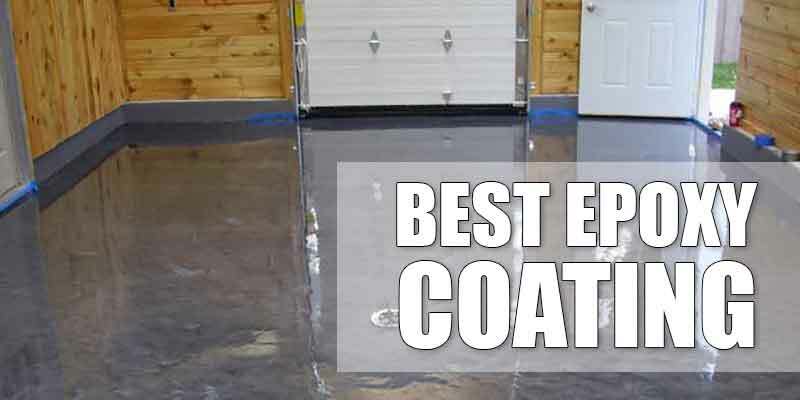 The final tips in our list will definitely help you to reach more aesthetic and durability in your concrete garage floor. 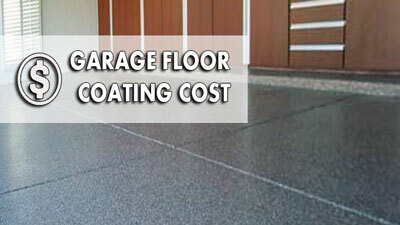 After you seal all the cracks in the garage, it is best if you used a light polished concrete material. This is very good for you garage because it adds shine and lights in the concrete floor. Therefore you can save up on the lighting as it will deliver more lights. 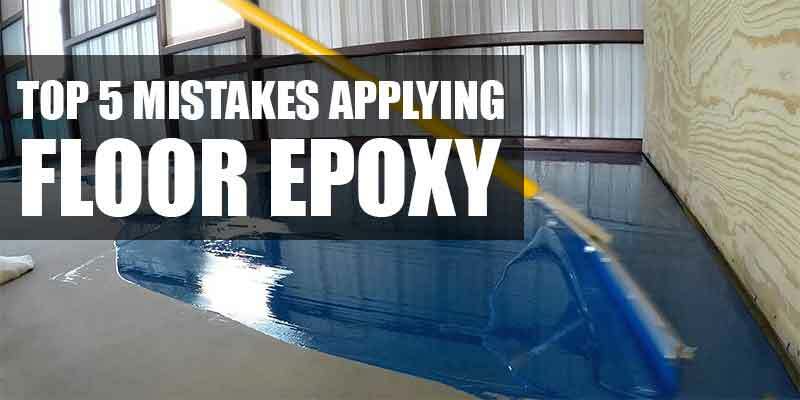 In addition, it is also a good way to keep your concrete garage floor cleaner and more durable. That is because the material provides durability more. Thanks for sharing these tips. It only goes to show that garage flooring is as important as interior floors. Garage flooring needs proper maintenance, too! These tips are really doable. Though I think hiring professional contractors will not only make the job easier but also practical. Thanks for sharing though! It’s helpful and anyone can easily follow these tips!